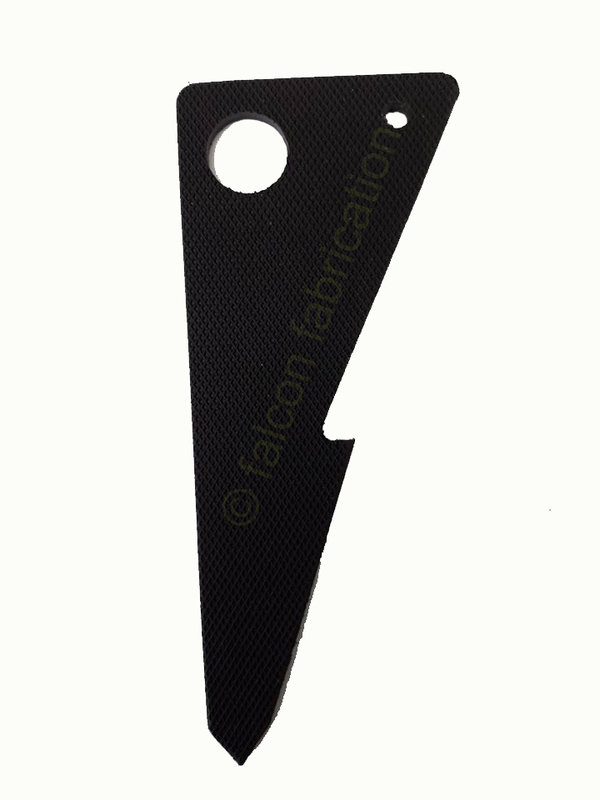 SKU: fffs139. Category: Ferret Supplies. 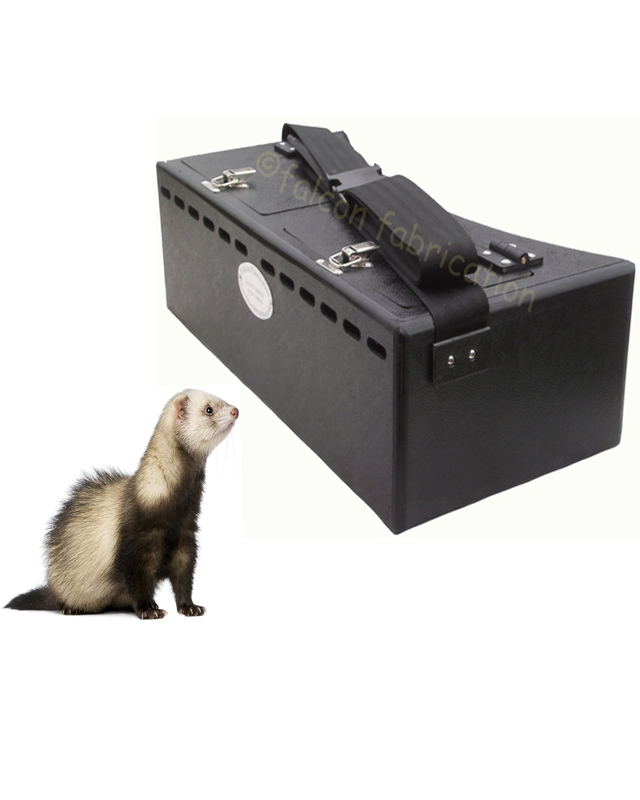 Made to the same standard as the Bow-Back Ferret Box, it is lightweight, rot proof and so easy to clean! 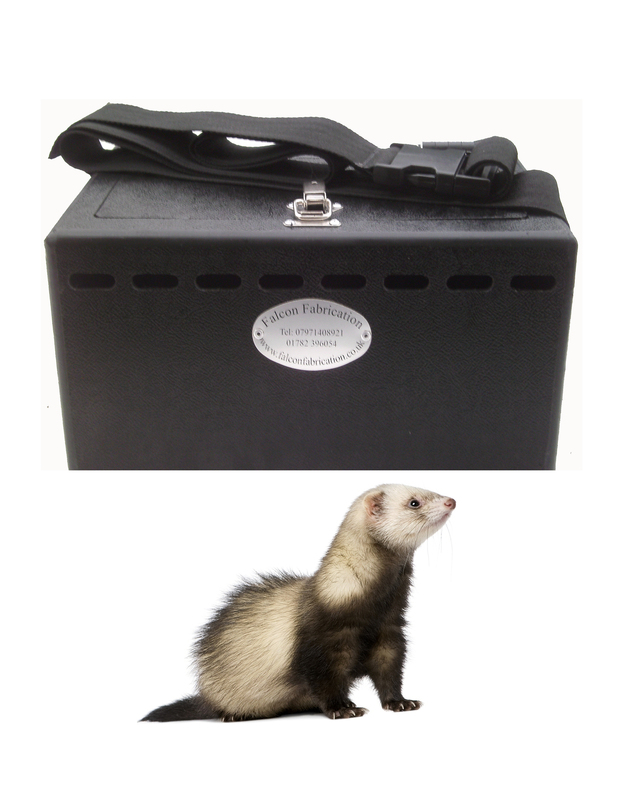 This ferret box will last for years if looked after! 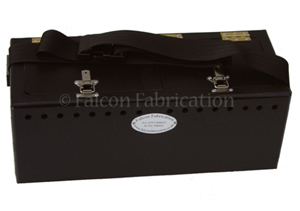 It is made from 5ml thick plastic and has a fully adjustable shoulder strap.